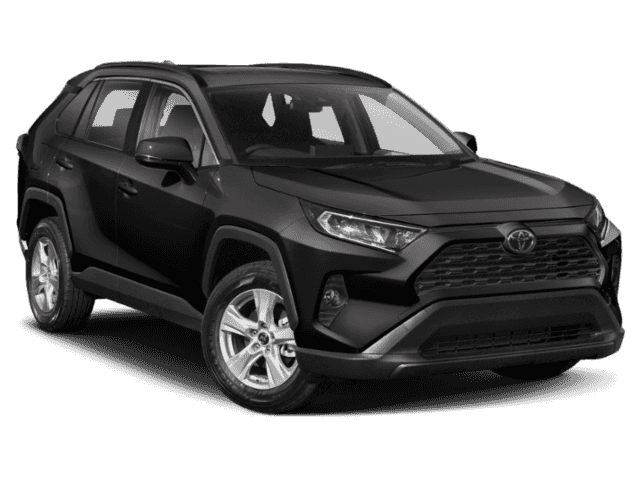 What Tech Features are Included in the 2018 Toyota RAV4? 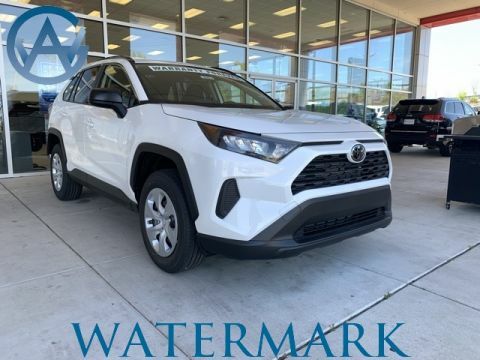 In addition, the RAV4 can be outfitted with a larger 7” touchscreen with a split-screen display, upgraded voice recognition, and a smart key system. Learn about these features and more today! 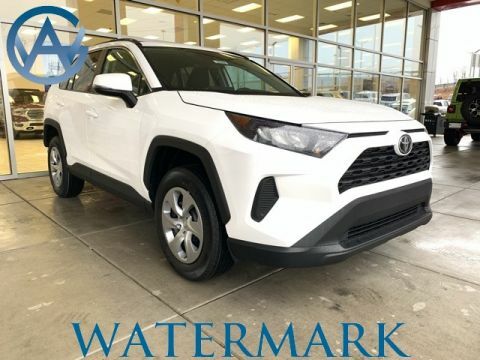 Simply wave your foot underneath the RAV4’s rear bumper and the liftgate opens. This feature makes grocery runs more convenient. Equip this system for easy keyless access. It detects when you have your keyfob and unlocks the doors automatically when you approach. Consider upgrading to the Entune Audio Plus system to add the Scout GPS Link app. It provides up-to-date directions and traffic info. Available in the XLE trim and higher, the App Suite integrates apps from Facebook, OpenTable, Yelp, and more on your Entune touchscreen. Bird’s Eye View Camera – When you’re parking at Greenwood Mall, this camera will come in handy. 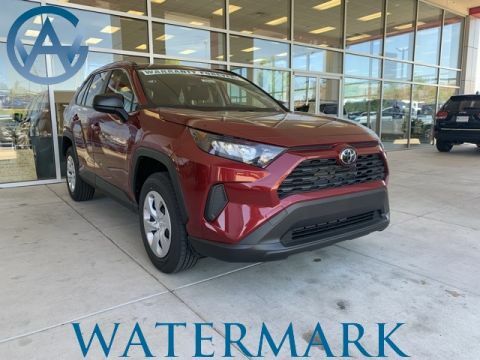 It provides a full view of the area around you and helps make the RAV4 even safer. Siri Eyes Free – Connect your iPhone to the RAV4 to send texts, play music, and input navigation destinations via simple voice commands. Frameless Auto Dimming Rearview Mirror with HomeLink – Open your garage door and control your home security system all from this sleek, high tech mirror. 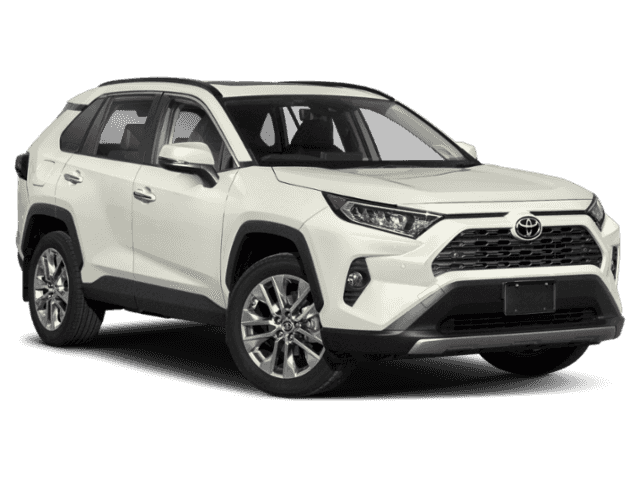 In addition, the RAV4 comes standard with a range of active safety features thanks to Toyota Safety Sense™ P (TSS-P) package. You won’t find those advanced systems in the Ford Escape. 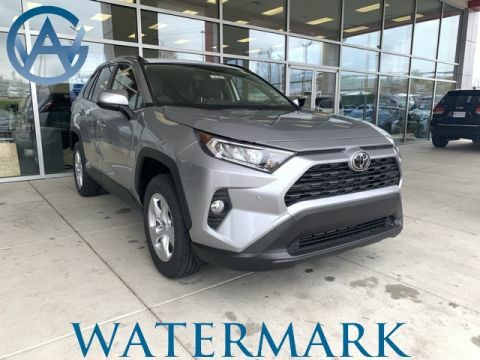 If you’d like to step inside the well-reviewed RAV4 and experience these features for yourself, it’s time to visit Watermark Toyota and take a test drive. 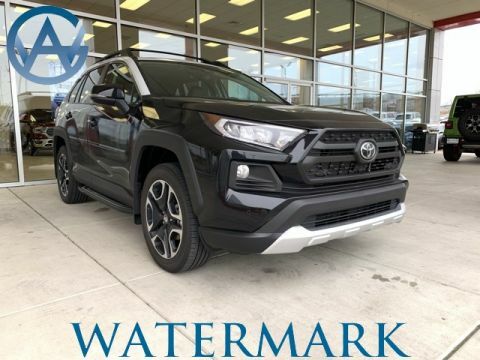 We’re located at 1055 Crossing Place in Madisonville, KY, and our Watermark Warranty ensures that your RAV4 is protected for years to come.